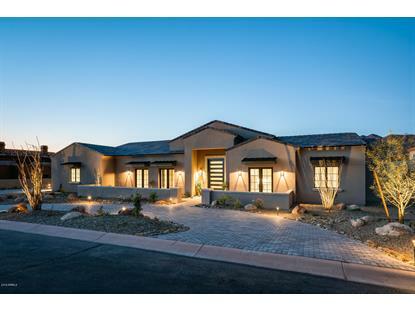 for $2,450,000 with 5 bedrooms and 5 full baths, 1 half bath. 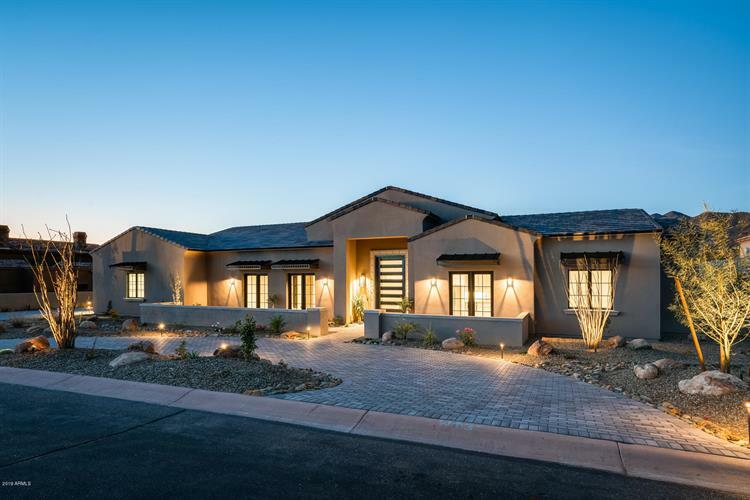 This 6,013 square foot home was built in 2018 on a lot size of 37449.00 Sqft. North on 136th St to Desert Cove. East to gate (first left). Continue straight to Yucca, curve right. Home is on left side.